The Minions are Back in McDonalds and are Available for Pre-Order! Even before finding out the full details of this promo, the title already had me giddy with excitement! There’s just something about those cute, adorable Minions that kids and even adults find hard to resist! I know as I completed McDonald’s Minions from their Happy Meals last year. So to all the fellow Minion lovers out there, I’ve got some good news for you… THEY’RE BACK! The small, yellow, lovable goggled creatures are back—and they are out to take over the world once again! Step 1 – Visit any McDonald’s store from June 15-20. 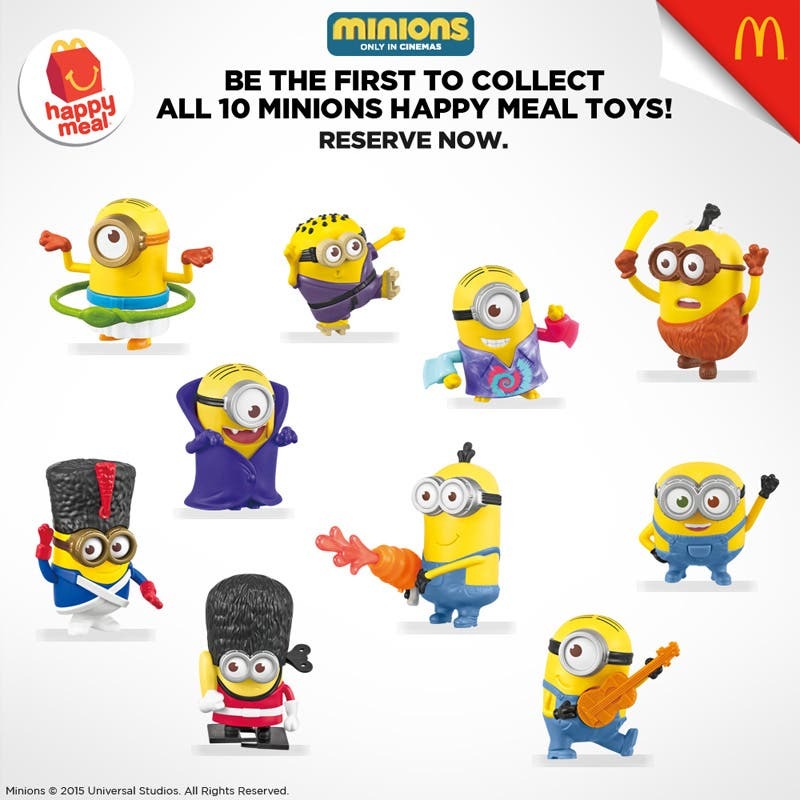 Step 2 – Pre-order the complete Minions Happy Meal set in the front counter of a McDonald’s store. Step 4 – Happy Meal food stubs may be used upon purchase or until August 19. Step 5 – The complete Minions Happy Meal set may be redeemed at any McDonald’s store starting June 25—before the Minions toys are available individually in store. With these simple steps, you can complete your Minions Happy Meal set before others even start collecting! Share the fun to your closest buddies, family, and loved ones. Kids and every kid-at-heart will surely enjoy the instant dose of happiness that only a Happy Meal and a Minions toy can bring. 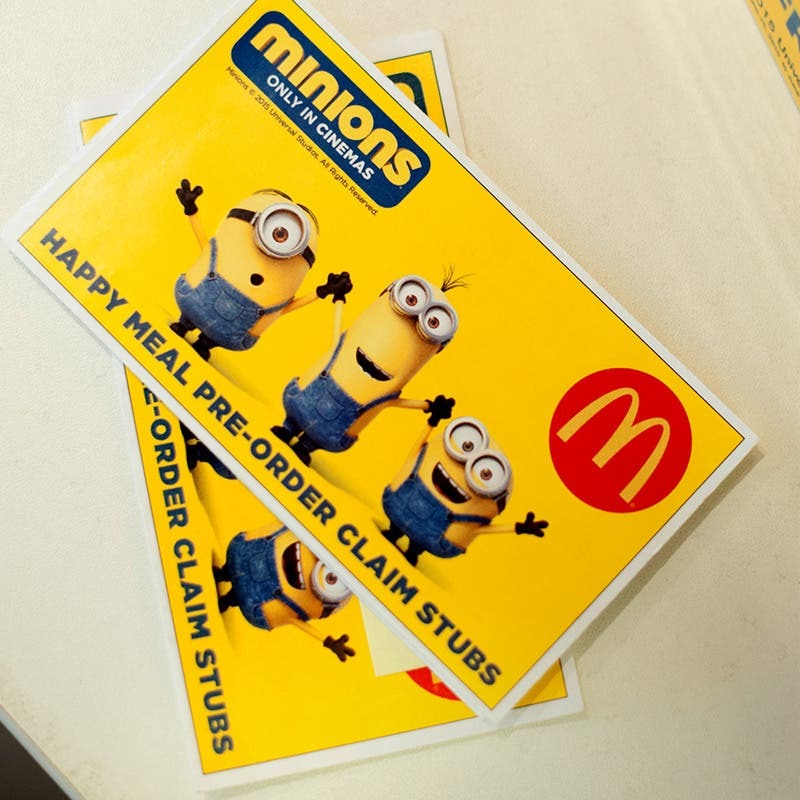 Watch out for more exciting surprises that McDonald’s has in store for certified Minions fanatics! 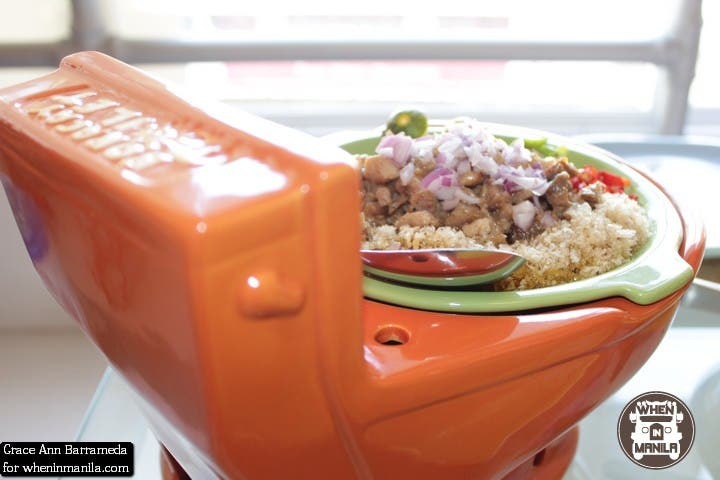 *Disclaimer: Not available in McDonald’s Dessert Centers, Fries Kiosks, Boracay stores, or through McDelivery.